Thank you for visiting our website and showing interest in the Delton Fire Department. We trust you will find this website to contain details of the many services we provide as well as other general information about the organization. 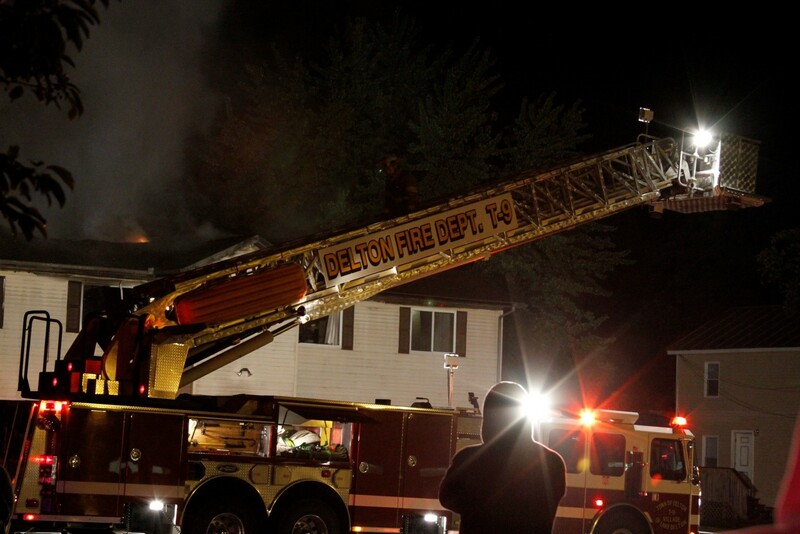 The Delton Fire Department consists of one full-time chief/emergency management director, one full-time fire inspector/firefighter, one part-time contracted fire inspector, one half-time secretary/treasurer, and 33 paid-on-call volunteer firefighters. The Delton Fire Department is responsible for fire suppression, fire prevention, technical rescue, water rescue, and hazardous materials (ops) for 56 square miles that encompasses the Village of Lake Delton, Town of Delton, Ho-Chunk Nation Tribe, and eastern half of the Town of Dellona. The Delton Fire Department responds to 330 to 360 calls for service annually which makes us the busiest fire department in the region. Our community is unique because of the many large theme parks, entertainment centers, and tourist focused attractions that make up the popular waterpark vacation destination known as the Wisconsin Dells. There are several large indoor waterpark resorts, outdoor waterparks, convention centers, the state’s largest casino, natural sandstone formations, Mirror Lake State Park, and many other popular attractions that draw over 4 million visitors to our area from around the Midwest. 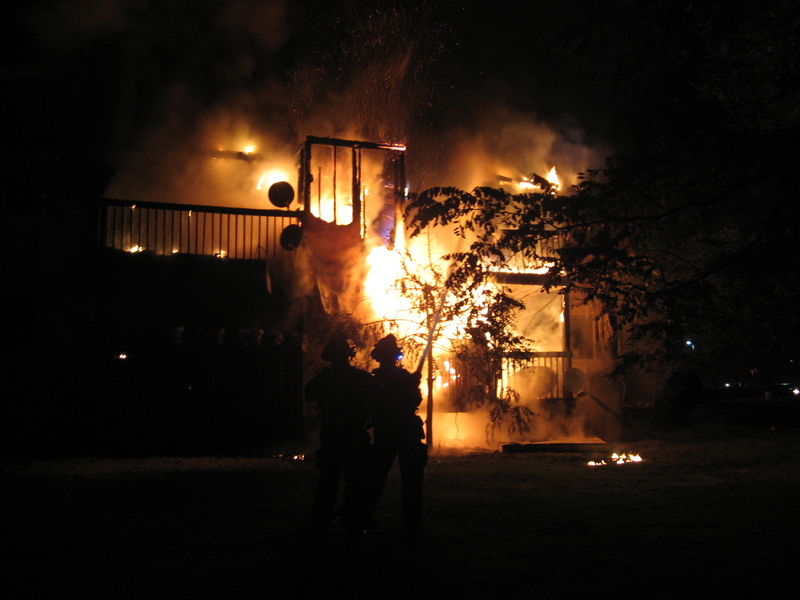 The members of the Delton Fire Department are its most valuable resource. Our members provide much more to our community than just fire suppression. We work hard every day to meet the needs of our year round citizens and many visitors by participating in regular and advanced level trainings as well as maintaining our equipment and trucks. In addition to that, we are active within our community where we regularly participate in civic functions and other special requests. The Delton Fire Department is an ISO class 4 community. We operate out of one fire station that also serves as the headquarters for the Dells-Delton EMS service and is the Village of Lake Delton’s Emergency Operations Center. Our staff lives within 8 driving miles of the fire station which is centrally located in the Village of Lake Delton.